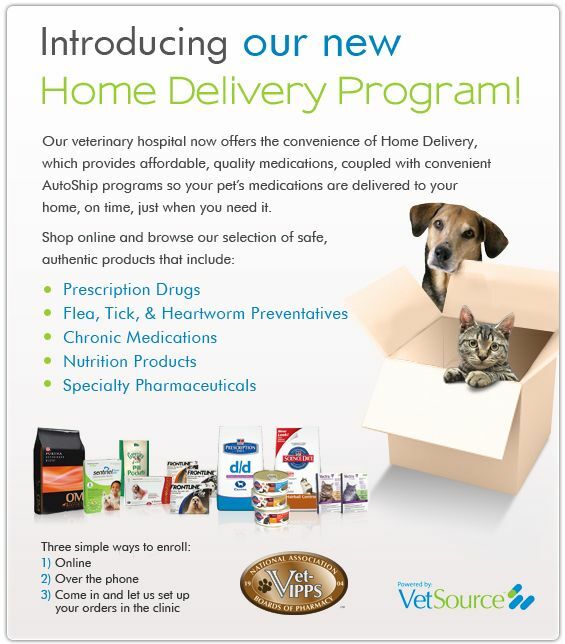 We use VetSource. A safe and secure pharmacy partner that acts as an extension of Pittsfield Veterinary Hospital. We know there are a lot of online pharmacies out there that aren’t exactly worthy of your trust, let alone your business. But VetSource is different. They are fully licensed Pharmacists and Pharmacy Technicians who are here to support our practice. Being pharmacists is what they love. VetSource doesn't take safety lightly. They're rigorous when it comes to their processes and operational standards, which is why they earned Vet-VIPPs accreditation and are properly licensed in all 50 states. 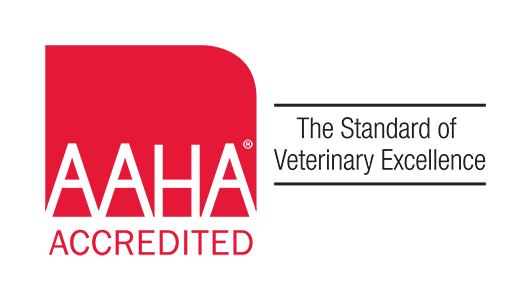 VetSource is a PCI certified service provider, maintaining a secure environment for all credit card information. And their private proprietary software keeps client data safe. In short, we offer the safest Home Delivery experience possible. All in a seamless process that acts as an extension of our services.